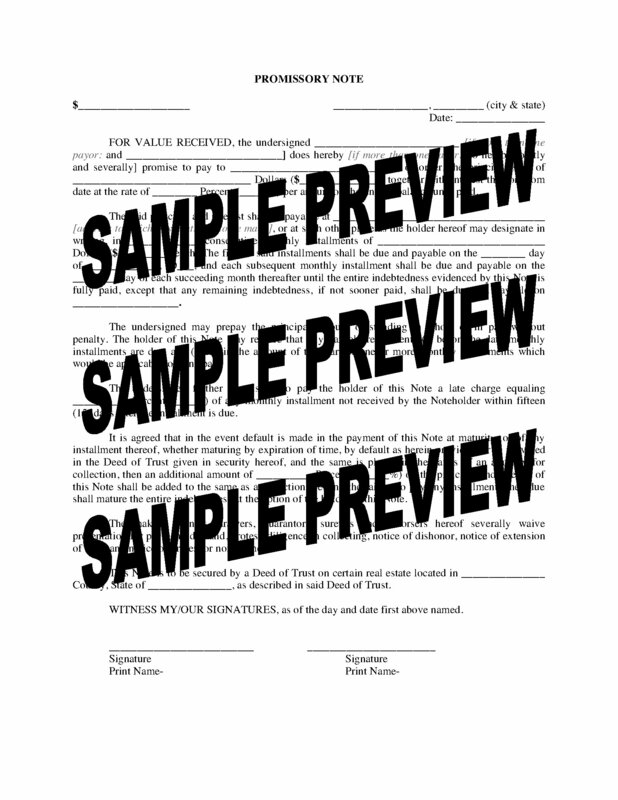 USA lenders, use this easy template form to prepare a Promissory Note Secured by Real Estate. The Note allows the borrower to pay the principal and interest in monthly payments until paid. The total loan amount can be prepaid at any time without penalty. The Note is secured by a Deed of Trust on real estate property owned by the borrower. The form is fully editable and is easy to download, fill in and print. This USA Promissory Note Secured by Real Estate template is in MS Word format.